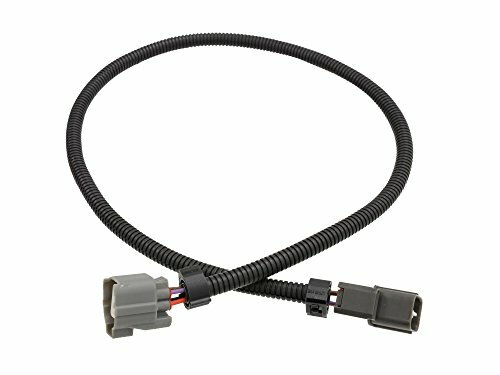 This is an 4 wire O2 sensor extension harness that fits 4 wire O2 sensors. Commonly used when installing a header or you have to extend the harness after a motor swap. 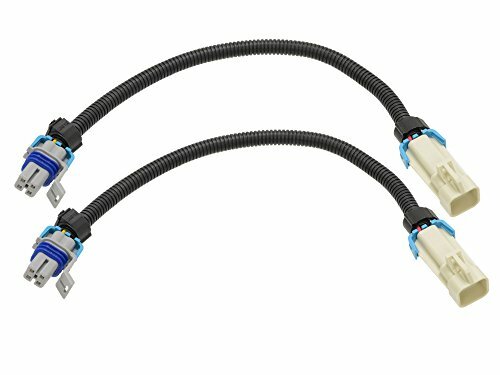 The 32" length allows ample length for most locations. 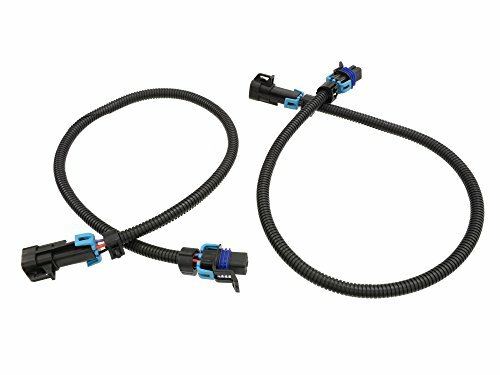 These harnesses fit most Honda, Acura, Civic, Integra, Prelude, and Accord applications. Please view the pictures to make the ends match your application. 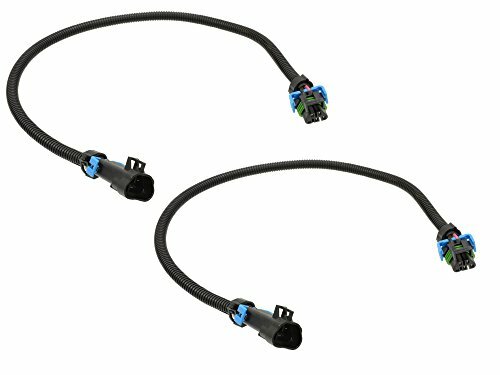 This is a pair of 24" oxygen sensor extensions, they will fit any application with the same connector. See the close up pictures. 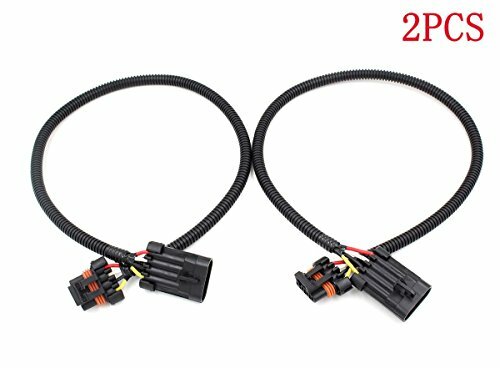 2005 to 2013 GM, front sensors 2010 to 2013 Camaro, front sensors V8 engines Will also work on other applications that use the same connector. 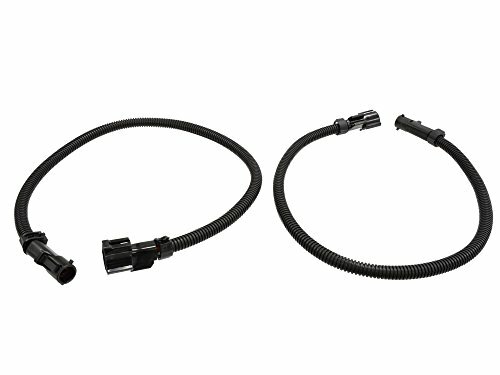 24" O2 Oxygen Sensor Header Extension Wire 2- 24" Grey Square Connector O2 Sensor Extensions Product details: This listing is for two 24" grey square connector oxygen sensor extensions. They will work on many GM application besides those listed. 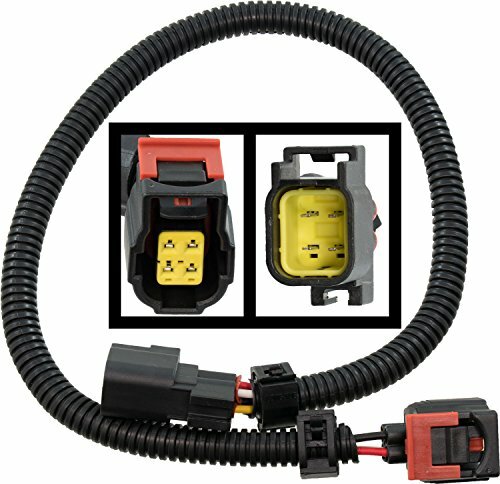 Look carefully at the connector pictures to verify they are what you need, ask if you are unsure. We are happy to help. 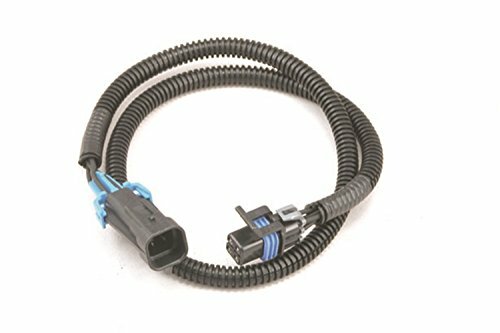 This is an 4 wire O2 sensor extension harness that fits 4 wire O2 sensors. Commonly used when installing a header or you have to extend the harness after a motor swap. The 16" length allows ample length for most locations. 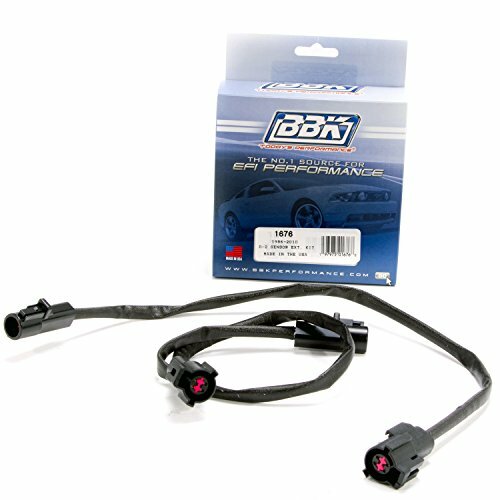 These harnesses fit most Honda, Acura, Civic, Integra, Prelude, and Accord applications. Please view the pictures to make the ends match your application.